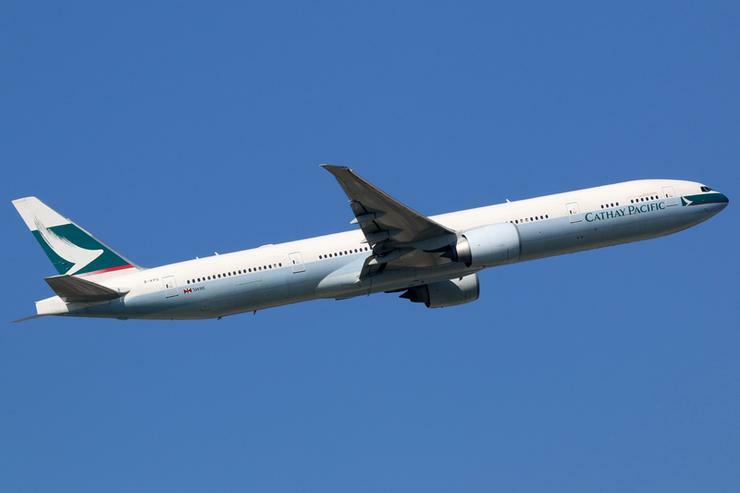 Cathay Pacific has deployed Red Hat solutions and services to drive customer experience across the airline, transforming legacy infrastructure into a modern hybrid cloud architecture. Specifically, the carrier leveraged the vendor’s OpenStack Platform and OpenShift Container Platform offerings, in a bid to improve end-user experience through digital technologies. Based in Hong Kong, Cathay Pacific is an international airline offering passenger and cargo services to 200 destinations in 52 countries and territories worldwide. “We wanted to invest in technologies that would drive what matters most to our customers: their end-to-end experience with Cathay Pacific,” Cathay Pacific Airways general manager of IT infrastructure and operations, Kerry Peirse, said. Peirse said digital capabilities are a “critical function” of the company's business strategy for growth, with a “responsive and adaptable” customer experience central to such ambitions. But as explained by Peirse, the airline’s legacy infrastructure and development process “posed a challenge”, creating issues around maintaining a high level of performance from internal systems and customer-facing applications. In short, existing systems were “inflexible and time consuming” to modify, forcing the company to handle an increasing level of technical debt dedicated to system maintenance and "keeping the lights on”. “The new architecture also provides our IT teams more time to do what matters to us most - innovate and create more value for our customers,” Peirse added. Leveraging open standards-based, enterprise technologies, Cathay Pacific migrated from legacy infrastructure to a hybrid cloud architecture, consisting of a private cloud environment that includes Red Hat OpenStack Platform. Forming the bridge to the public cloud is Red Hat OpenShift Container Platform, which supports more than 50 consumer-facing applications. With Red Hat OpenShift Container Platform, Cathay Pacific is able to move applications in a more streamlined fashion across its hybrid infrastructure and is able to scale computing resources up and down as demand requires. “Globally, the airline industry is one of the most competitive and customer focused industries, making the customer experience extremely important as a marketable differentiator,” Red Hat senior vice president of engineering, Matt Hicks, added. According to Hicks, the airline also tapped into the expertise of Red Hat Consulting, from the initial discovery session to identifying requirements and business-drivers through to technology implementation. “Working with Red Hat Consulting also provided Cathay Pacific with hands-on expert support and training during the migration, including ongoing support as needed,” Hicks added.